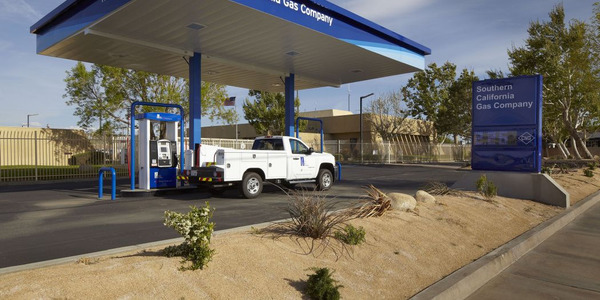 Westport Innovations Inc., a provider of natural gas engines, announced that its Westport WiNG Power System, a compressed natural gas (CNG) bi-fuel system, will be available for order on the Ford F-450 and F-550 Super Duty Chassis Cab trucks starting April 1, 2013. 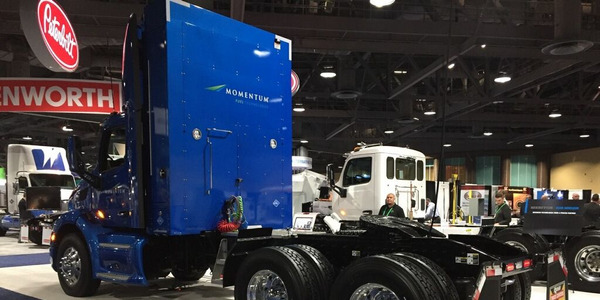 The trucks will make their debut at next week's National Truck Equipment Association (NTEA) Work Truck Show in Indianapolis. Assembled alongside the Westport-powered Ford F-250 and F-350 trucks at the Westport Kentucky Integration Center (WKIC), a Ford Qualified Vehicle Modifier (QVM) audited facility, the new F-450 and F-550 trucks have undergone the same rigorous testing for safety and durability used by Ford for all its original equipment manufacturer (OEM) products, according to the company. With the WKIC located adjacent to Ford's Kentucky Truck Plant, the 2013 F-450 and F-550 trucks will use the same integrated transportation system as other Westport powered Ford products to reduce delivery costs to the customer. Available exclusively for order at Westport authorized Ford dealerships, the Ford F-450 and F-550 Super Duty Chassis Cab trucks with the Westport WiNG Power System are delivered key-READY to customers and come with a warranty that matches the Ford warranty for all similar powertrain and emissions components. 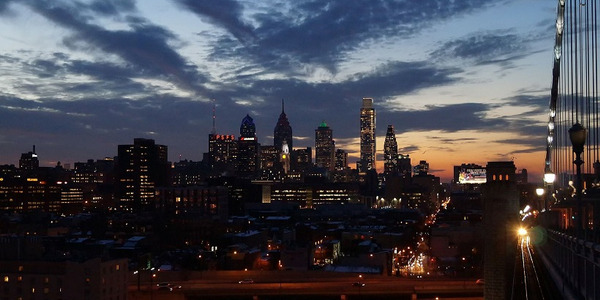 "The expansion of our product line builds upon our proven technology of the Westport WiNG Power System and extends our product availability to a different end user," said John Lapetz, vice president Westport LD and managing director, North American Vehicle Programs. 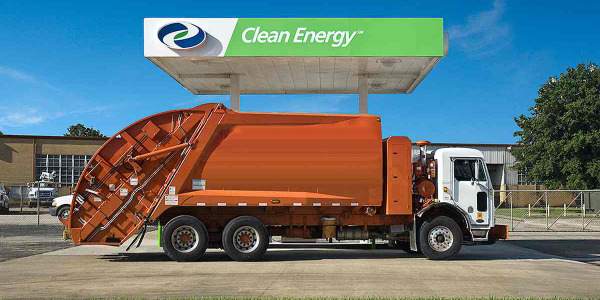 "With a higher degree of application flexibility and increased gross vehicle weight, the Ford F-450 and F-550 Super Duty trucks allow us to grow a solid footprint with customers who were not serviced with the Ford F-250 and F-350 CNG bi-fuel trucks." 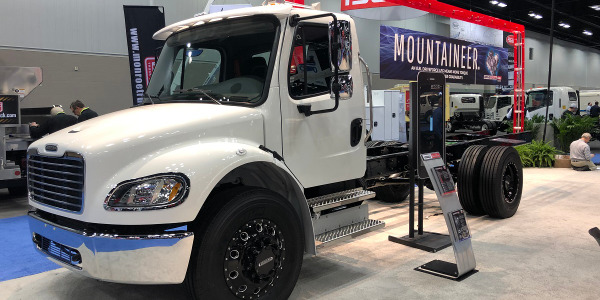 According to the company, the new Ford F-450 and F-550 Super Duty trucks with the Westport WiNG Power System are an ideal application for fleets in natural resource industries, construction, delivery, public utilities, as well as government and transit operators. 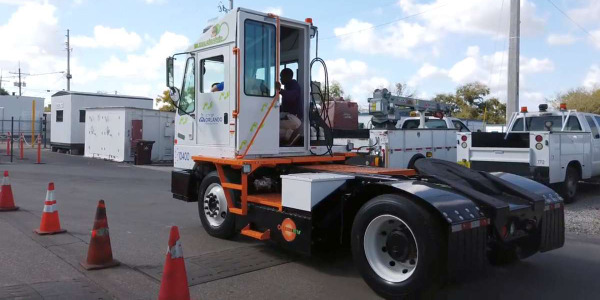 The trucks offer fleets the opportunity to use a cleaner, domestic fuel that offers savings between 30 to 60 percent with payback demonstrated in as little as two years. 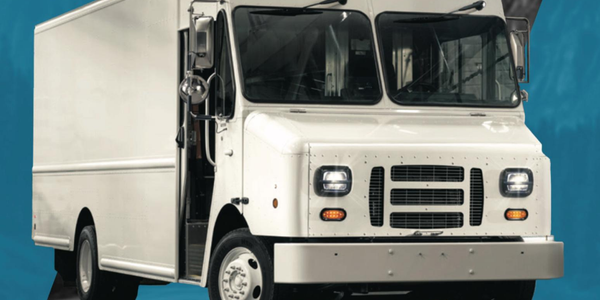 Starting at $9,500, the Westport WiNG Power System is integrated on the 6.8-liter V10 engine of the Ford F-450 and F-550 trucks and offers a combined fuel range of approximately 650 miles (at nine MPG) with maximum CNG capacity (42 gasoline gallon equivalent) and a standard 40-gallon gasoline tank capacity. 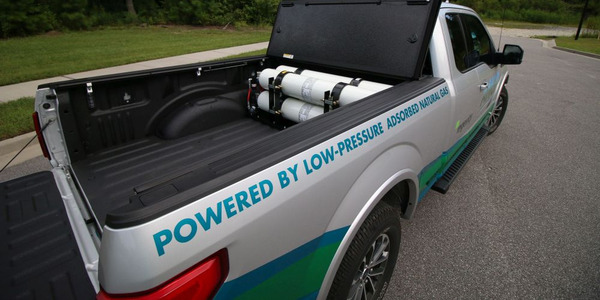 For customers who want to eliminate the anxiety of operating on natural gas only, the Super Duty trucks with the Westport system will run on conventional gasoline once the CNG fuel is depleted.